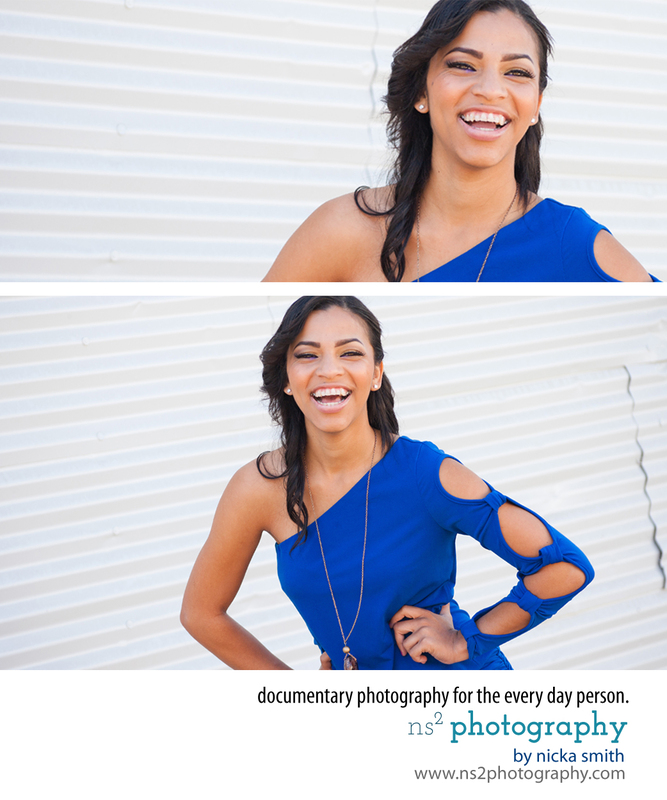 this beautiful lady is part of the most easily photographable family on earth. yes. for real. mom. flawless. sister. flawless. her. flawless. and i haven’t event photographed everyone in their brood! i just can’t say enough about them. they are always a joy to work with. this session is just. WOW. yes. all caps. i cannot wait to work with them again! 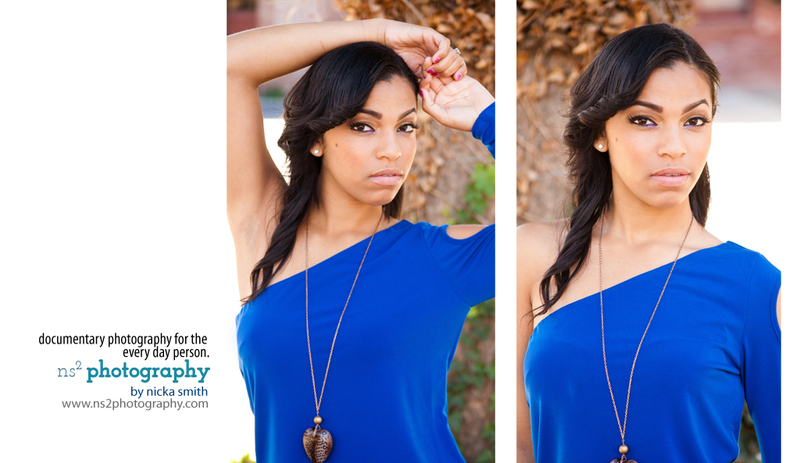 from a recent session in tracy, ca…to see more photos, please visit my facebook page.